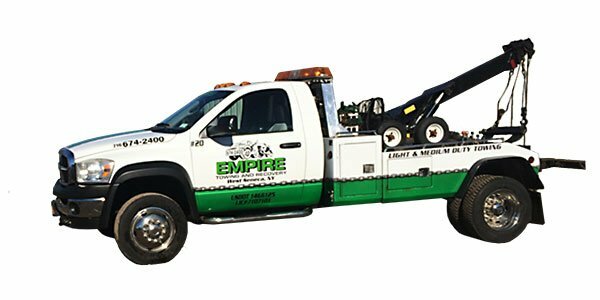 We have a customer list of 231 shops, dealerships, fleets, and auction companies we service on a regular basis, each with their own customer base. We are fortunate to have such a large customer base and we take this responsibility very seriously. 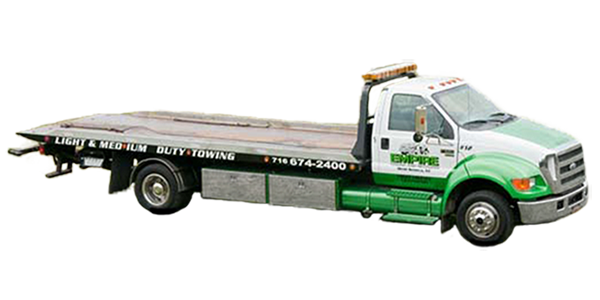 We have added resources and equipment steadily over the past 12 years to establish out fleet of 13 trucks to be able to satisfy our customers needs. Our call volume ranges from around 250 calls to 400 calls per week, summer through winter. We are able to handle fluctuations in work load very well and have many years of experience in managing our current volumes and accommodating unexpected volume shifts. 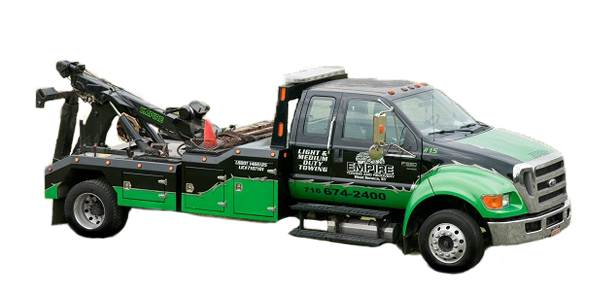 Our fleet is equipped with eight Flatbed Trucks. 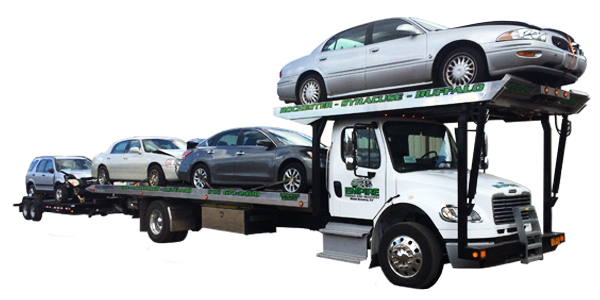 Our fleet is equipped with three 4-Car Hauler Trucks.